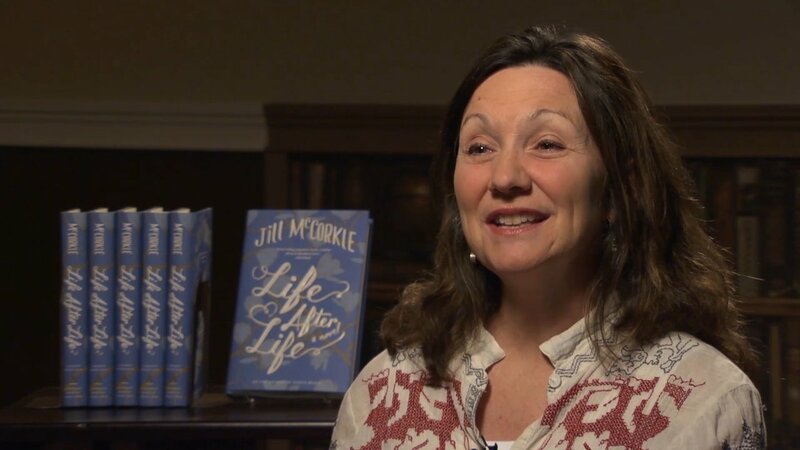 Jill McCorkle has the distinction of having her first two novels published on the same day in 1984. Since then she has published three other novels and four collections of short stories. Four of her stories have been tabbed for Best American Short Stories and several have been collected in New Stories from the South. 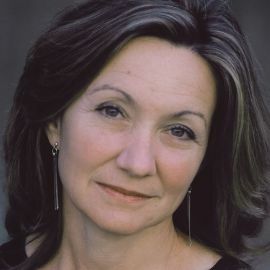 Her short stories have appeared in The Atlantic, Ploughshares, The Oxford American, The Southern Review, Narrative Magazine and The American Scholar among others. Her story Intervention is included in the Norton Anthology of Short Fiction. An essay, Cuss Time, originally published in The American Scholar was selected for Best American Essays. Other essays and reviews have appeared in The New York Times Book Review, Washington Post, Boston Globe, Garden and Gun, Southern Living, Our State, Allure and Real Simple. McCorkle has taught at UNC-Chapel Hill, Tufts, and Brandeis where she was the Fannie Hurst Visiting Writer. She was a Briggs-Copeland Lecturer in Fiction at Harvard for five years where she also chaired Creative Writing. She currently teaches creative writing in the MFA Program at NC State University and is a core faculty member of the Bennington College Writing Seminars. She is a frequent instructor in the Sewanee Summer Writers Program. Author of "Idaho: A Novel"